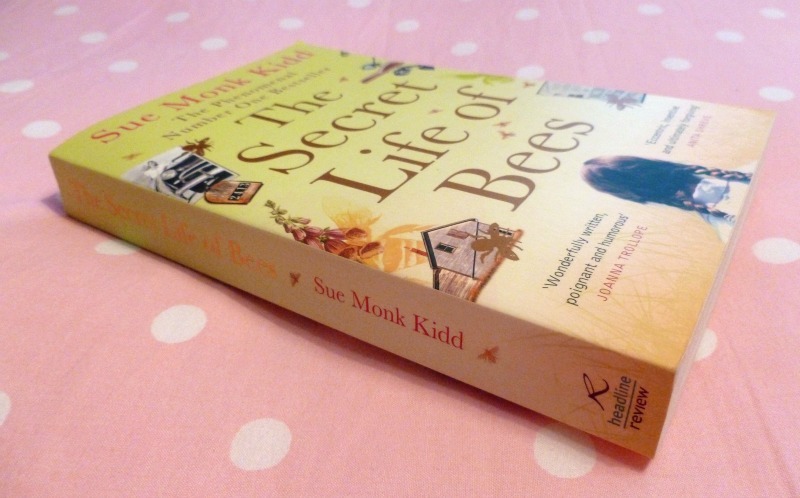 I haven't read The Secret Life of Bees but have read The Help and like you, loved it so might give this book a go! 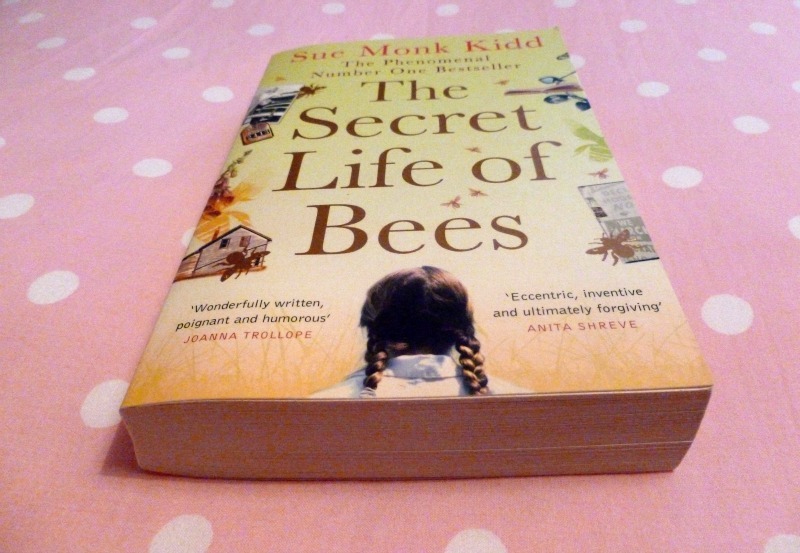 I really loved this book, I read it when I visited family in California a good few years ago now! I've not seen the film though. I love this book and the film is excellent too! I cried.